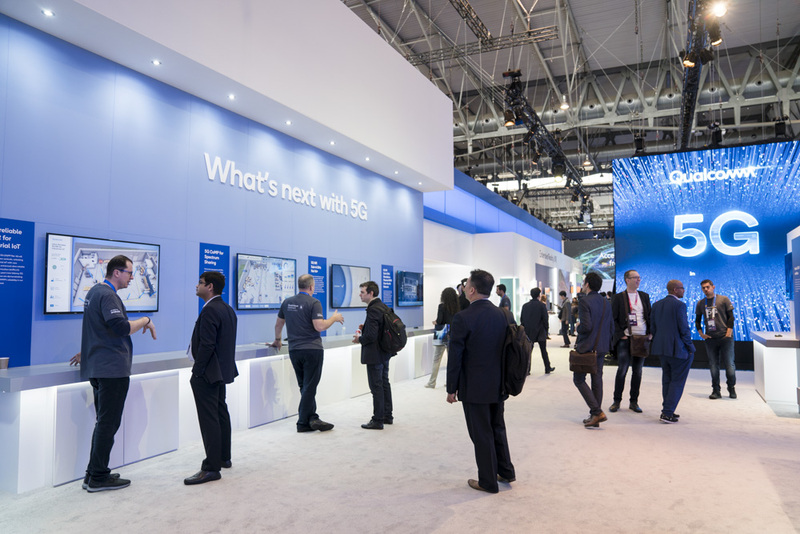 Conversations with Qualcomm – What's next with 5G? Conversations with Qualcomm – What’s next with 5G? As with every technological leap, adoption takes time. Smart analysts use the adoption curve to predict how fast a technological advancement reaches people and how many people it reaches at a given time. We are now at the early adopter stage in 5G, it’s here but we are only at the very beginning of its inevitable spread to not just masses of people but devices as well. To understand how that’s done, read our first conversation but in this one, we are talking about the near term and long term plans. What’s next with 5G? Read on. Danny Tseng leads Technical marketing at Qualcomm. His domain is all about the research of the future, what kind of intellectual property is produced to advance to a stage where the standards of 5G are created AND implemented. We began our conversation with Qualcomm’s near term plans for 5G. Danny said he’s been talking about 5G since the 2015 timeframe and in 2019 we are seeing devices, infrastructure and everything needed to enable this technology but he also added that it doesn’t stop here. New use cases are going to come with 5G, but in 2019 it starts with a non-standalone version of 5G. What does it mean? And how was 2019 possible? Well, we’ll be seeing 5G radios in phones and 5G networks in many countries but they’ll all be working in tandem with the existing 4G networks, used as an anchor. This is usually how every new connectivity framework starts its growth. 4G networks still work in tandem with existing 3G networks and use them as fallback except for purely 4G networks like Jio which took a long time to build out its standalone LTE network here in India. How Qualcomm made it possible in 2019 is by using the non standalone version of 5G as the standardization. This accelerated the time to market and naturally made sense for deployment as soon as this year, well before the intended time to market. But as soon as second half of this year, we are going to see the standalone 5G as well, which is a full-stack end to end 5G solution, Danny tells me. This includes the radio, the network infrastructure, devices etc. Fully running on 5G. With 5G, you might have heard about millimeter waves which is an entirely new technology and part of the standard. mmwaves occupy the spectrum at a much higher frequency, hence giving us so much more bandwidth and capacity. Since they are mmwaves, their short wavelength also helps with super low latency and extremely high reliability. Danny tells me that a lot of simulation tests have proven that they work better than what they expected. 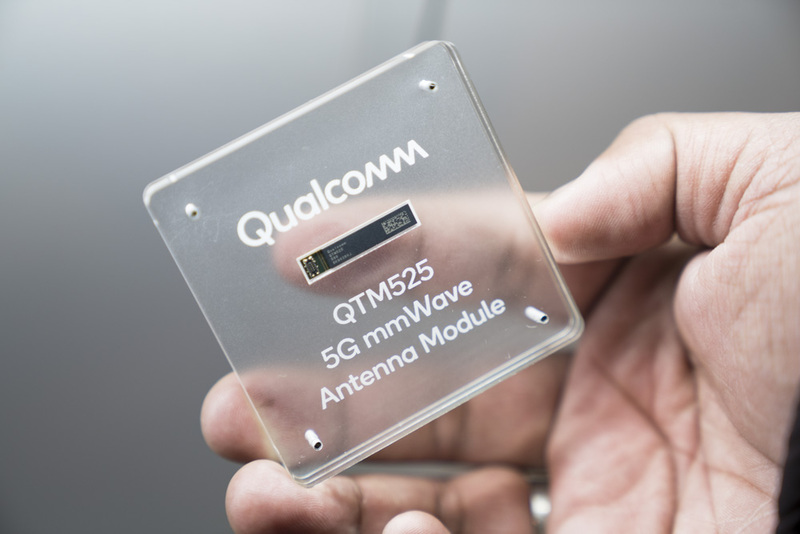 There was a demonstration of mmwaves at the MWC 2019 event venue and it has proven 100% coverage, according to Qualcomm’s tests and findings. Then, we started to talk long term plans of 5G. Release 15 is the current standard and in the long term, Release 16 of standards is going to be the expansion of 5G into new industries and use cases, like connected cars with CV2X, Virtual reality and Augmented reality now come under the umbrella of XR – Extended reality and even Industrial IOT which requires 99.99% reliability and finally there’s also work done on 5G operating on unlicensed spectrum. All this, commercialized in 2022 brings so much of these use cases to reality through release 16 of 5G. You can watch more about VR, XR and the “Wireless Edge” in the video interview. Have any questions? Let us know in the comments section below.